Jojonomic Pro App is the pioneer in mobile technology for reimbursements, cash advance and digital attendance using cloud based solution. 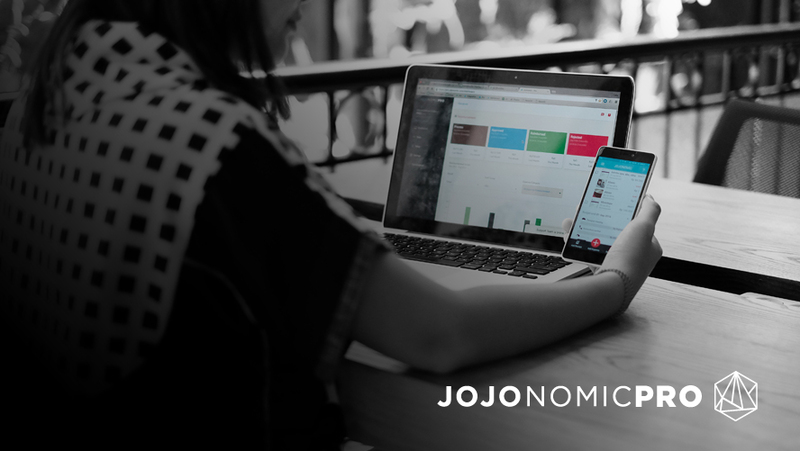 For employees and companies, Jojonomic Pro helps company internal processes to become easy, practical, fast, transparent, secure, and controlled. 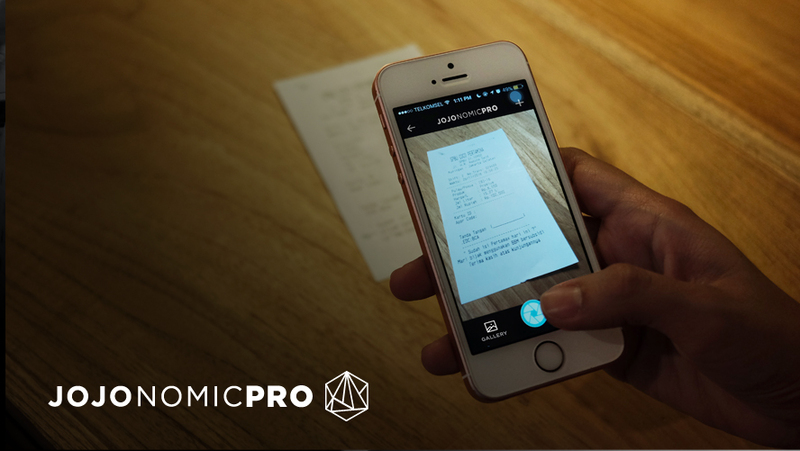 Automate your expense reporting process so that your employees can focus on making your clients happy. Let us do the worry on your expense record, Jojonomic Pro together with Jurnal will handle your transaction data reporting seamlessly.